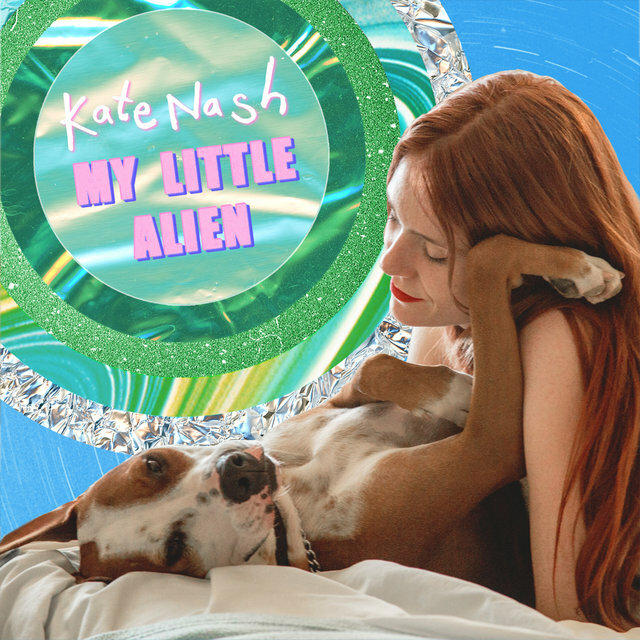 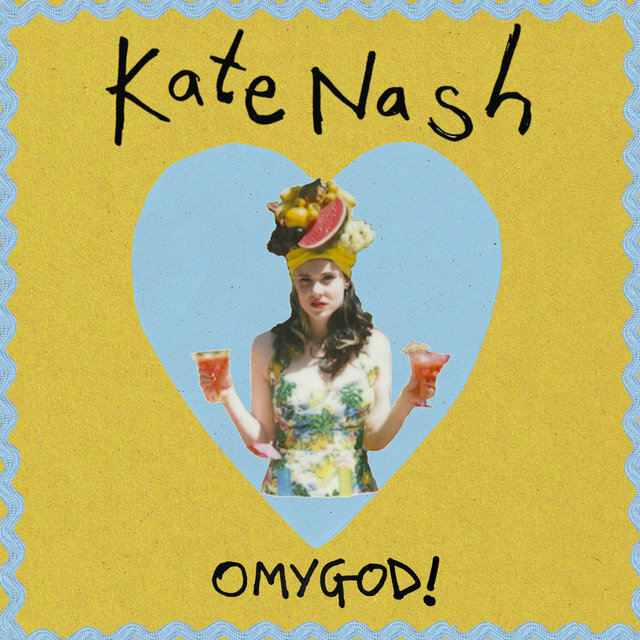 English singer/songwriter Kate Nash launched her career with piano-driven pop songs and cheeky lyrics that were delivered in a distinctive London accent, much like contemporary Lily Allen. 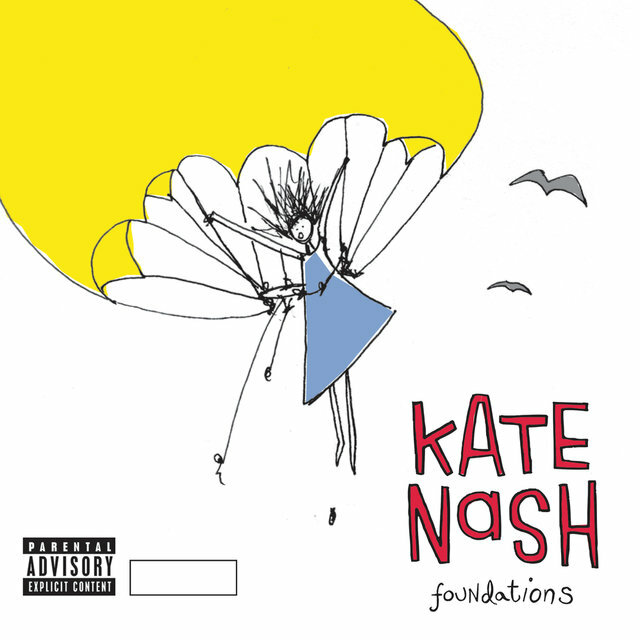 In their early years, the two championed each other's music via social media and Nash soon found success with the platinum-selling Made of Bricks, her 2007 full-length debut. 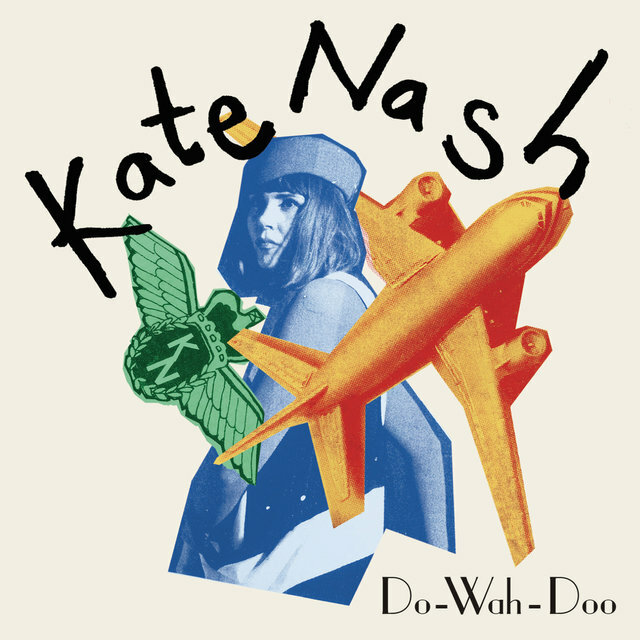 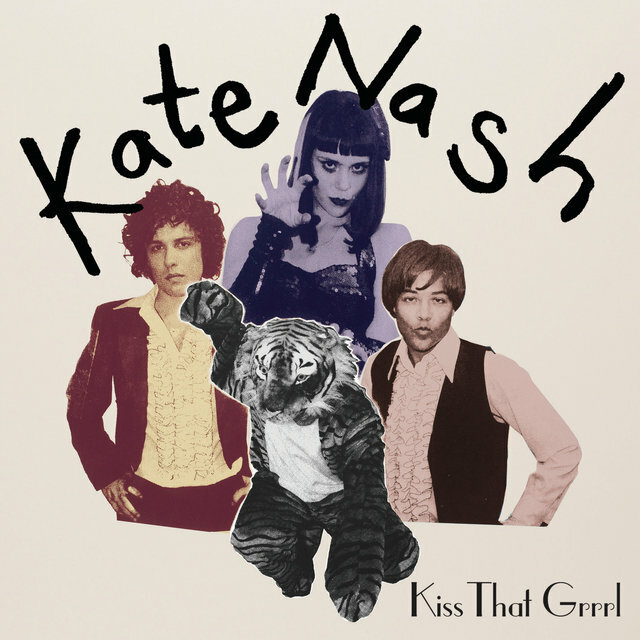 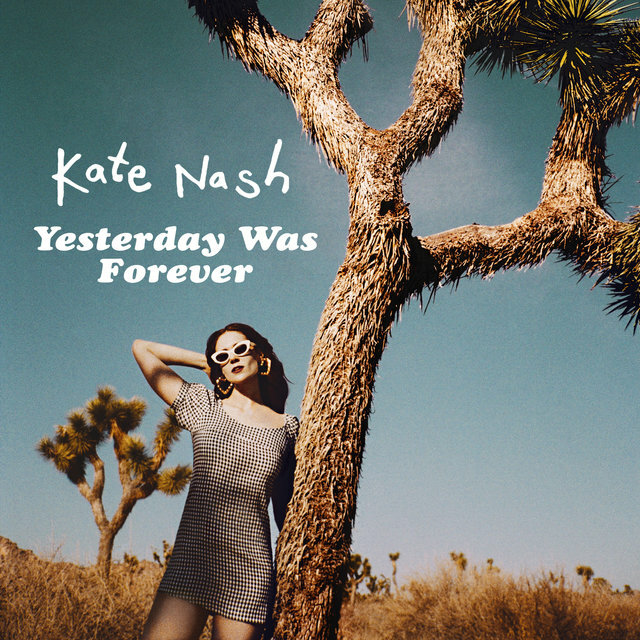 With each successive album, Nash reinvented her sound, tackling neo-soul, synth pop, and indie rock stylings throughout the 2010s. 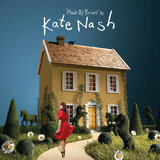 Although born in Dublin on July 6, 1987, Nash moved to North West London as a child and grew up amidst British pop culture. 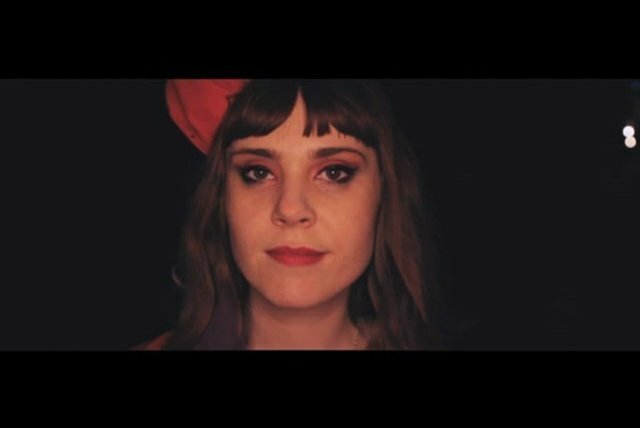 She learned to play the piano at school and took an early interest in acting, but a rejection from the Bristol Old Vic Theatre School dashed her hopes of a theater career. 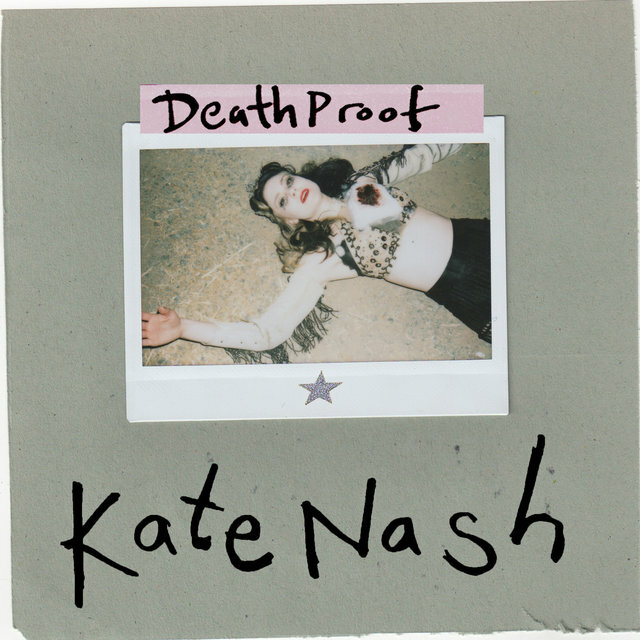 Following a foot injury that forced her to remain at home while the bones healed, Nash turned her focus to songwriting instead, looking for a diversion from the boredom that came with the recovery process. 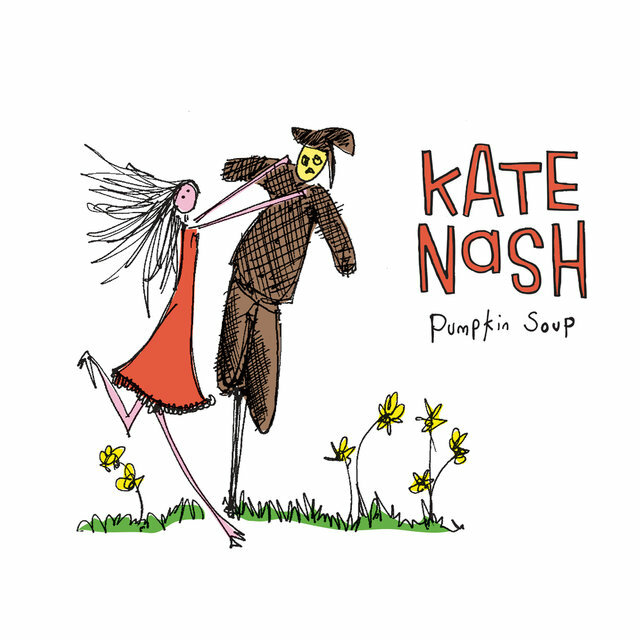 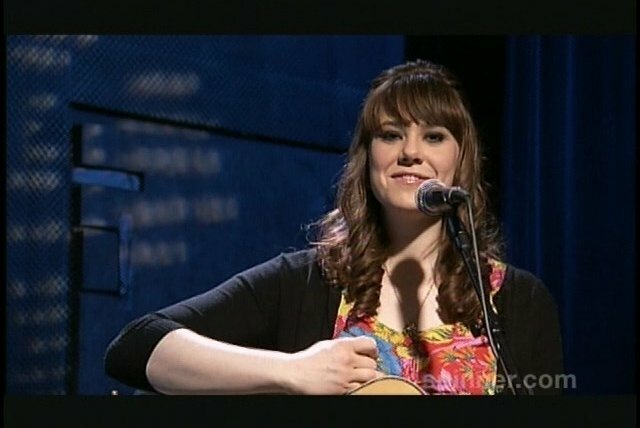 She booked herself a local gig to showcase the songs she had written while housebound; soon after, Nash uploaded home recordings of those compositions to social media. 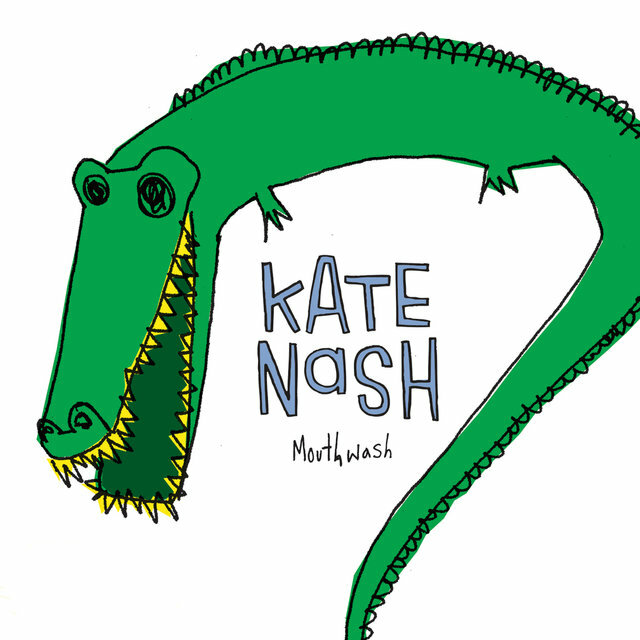 As Nash's Internet popularity grew, she began releasing tangible copies of her music. 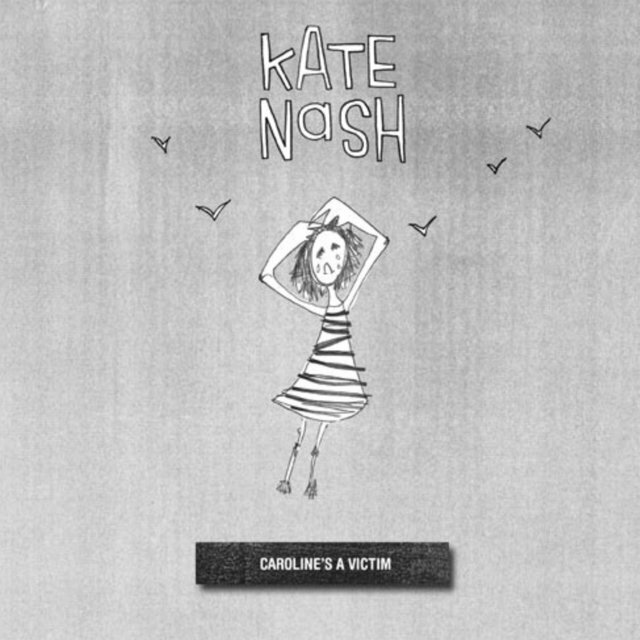 Her first single was a 7" vinyl-only pressing of "Caroline's a Victim," backed with the acoustic track "Birds" and released by the London-based indie label Moshi Moshi Records. 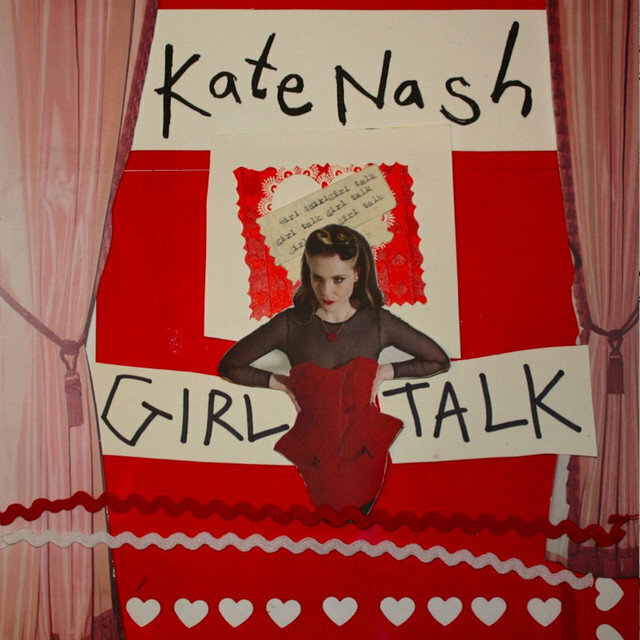 This led to a major-label deal with Fiction, an offshoot of Polydor Records that housed such mainstream artists as the Cure and Snow Patrol. 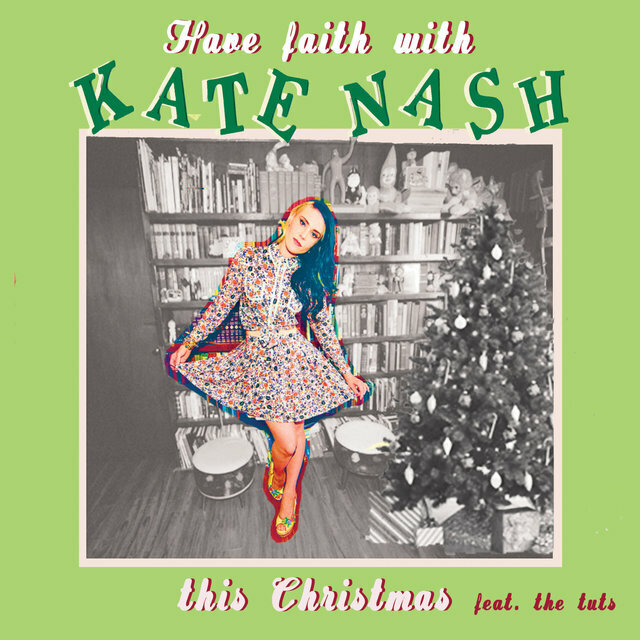 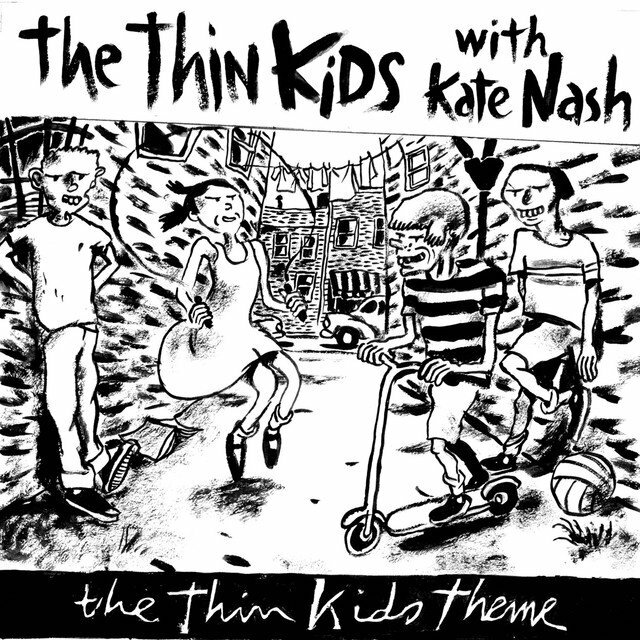 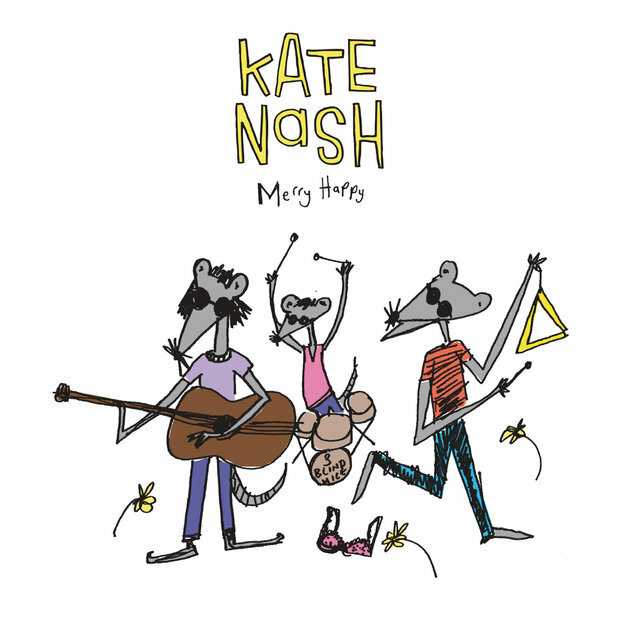 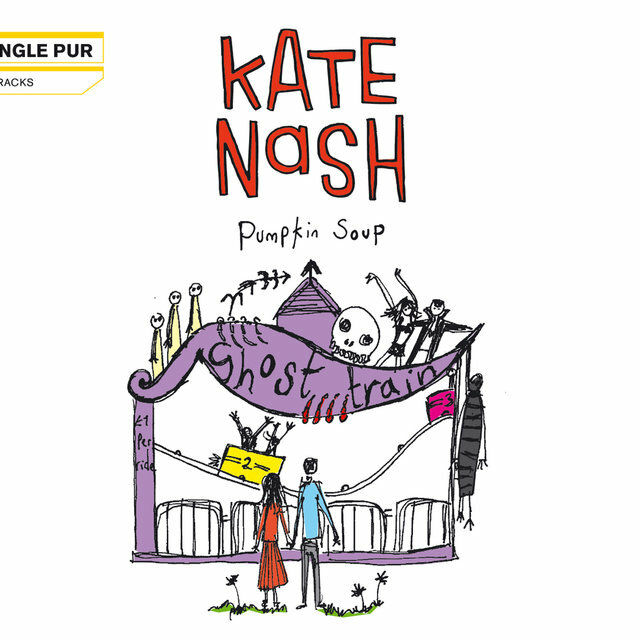 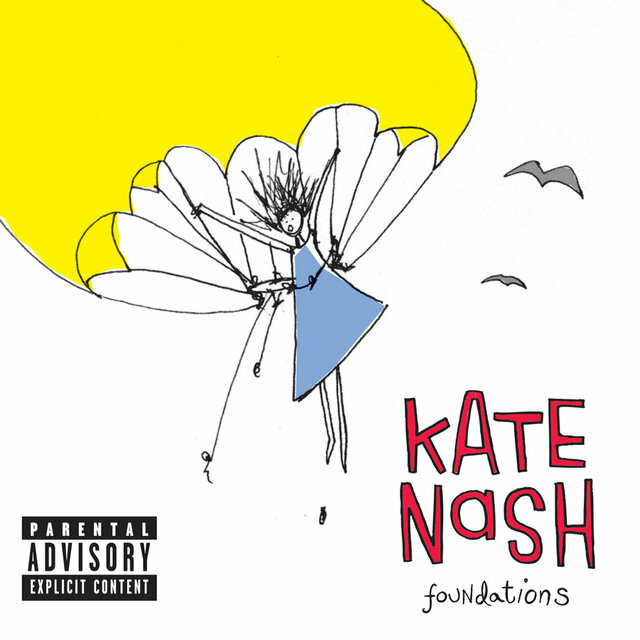 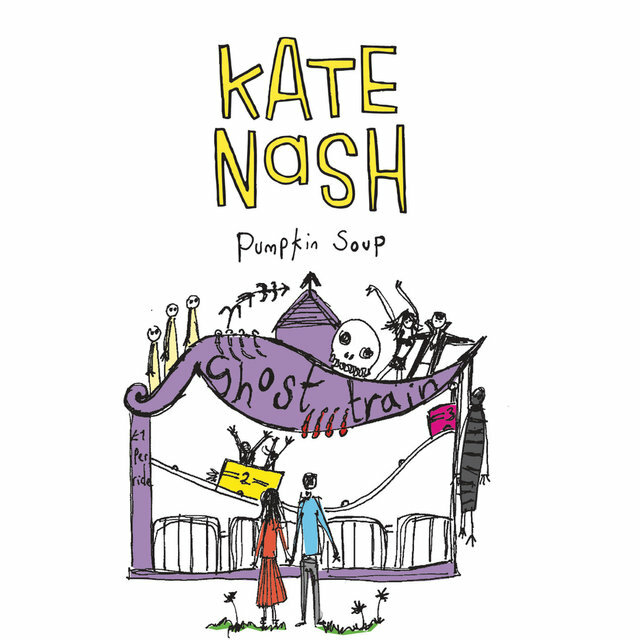 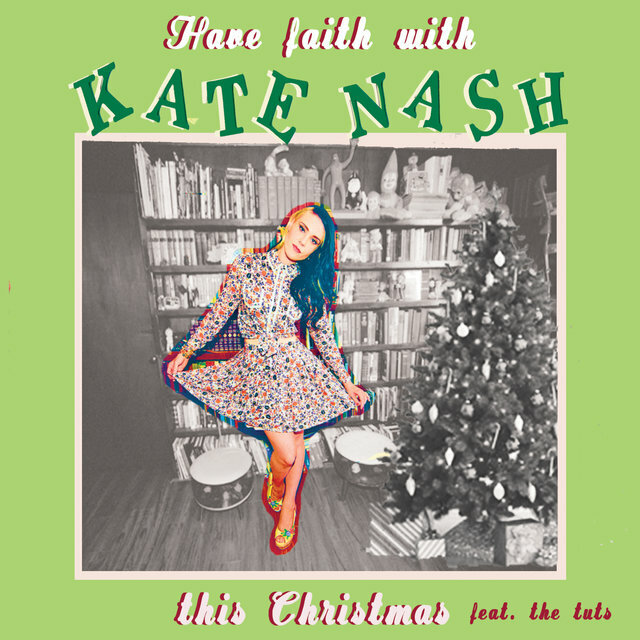 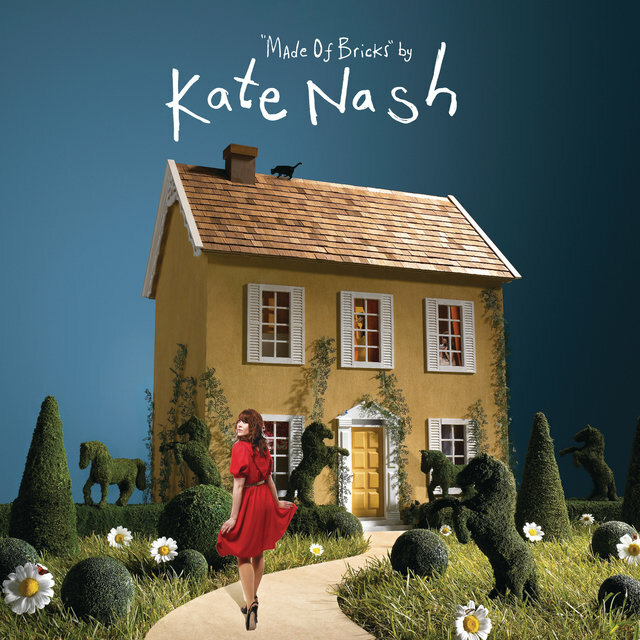 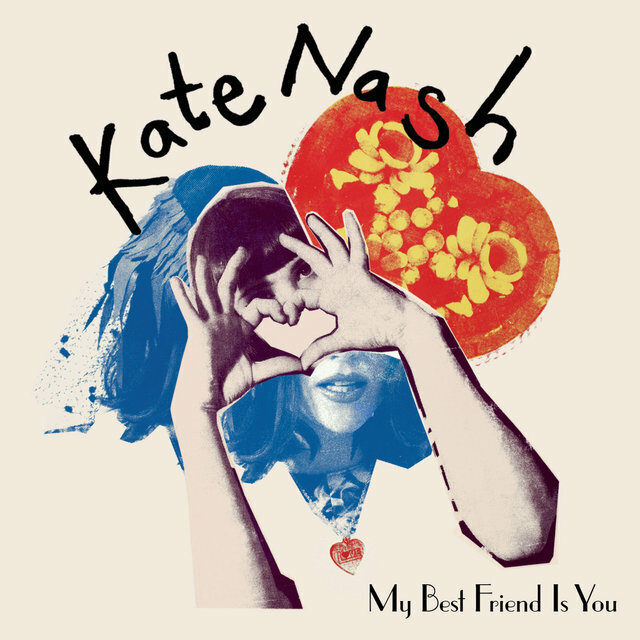 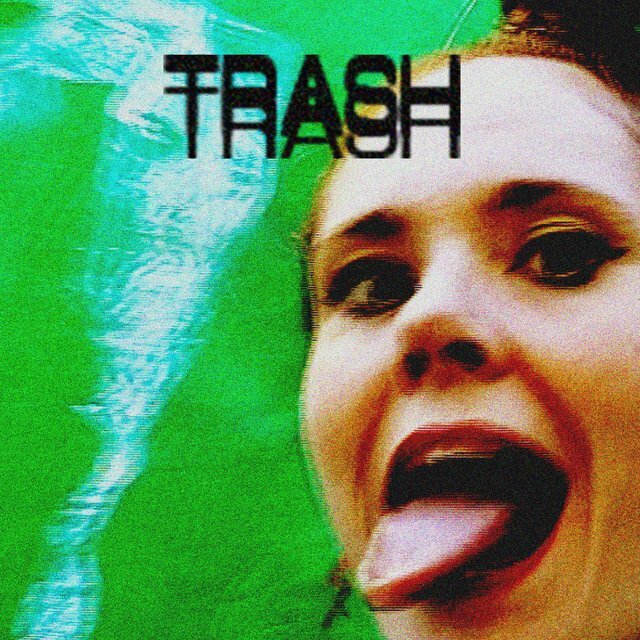 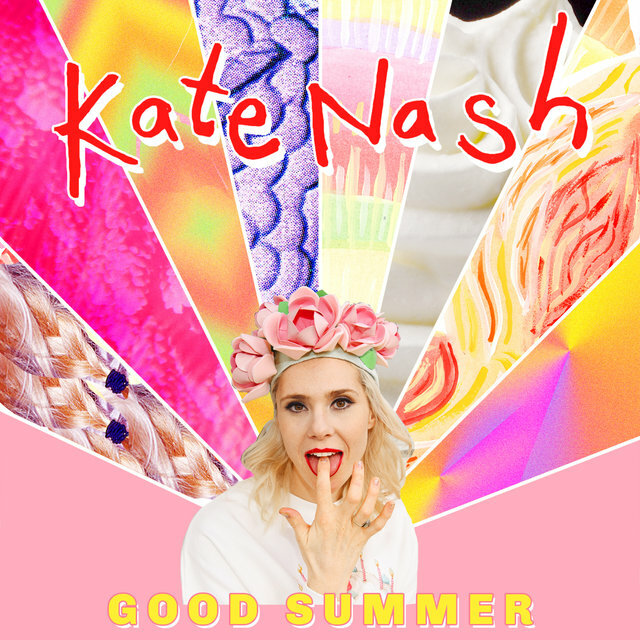 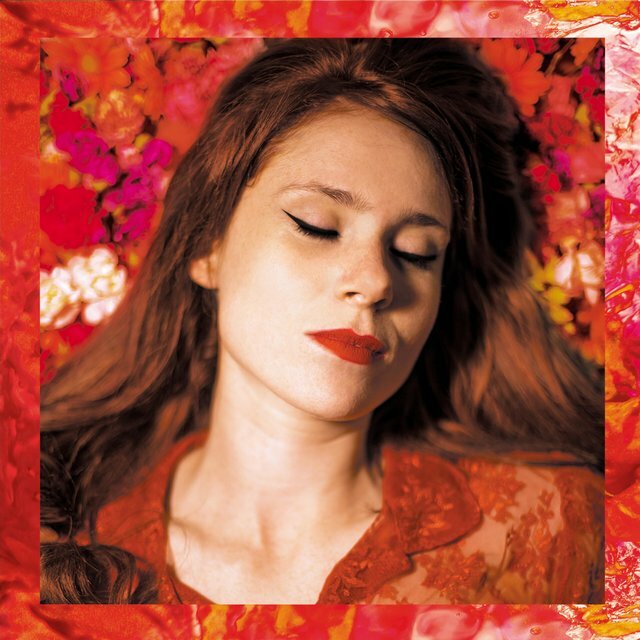 Fiction released Kate Nash's first official single, "Foundations," which reached number two on the U.K. charts and remained there for five weeks during the summer of 2007. 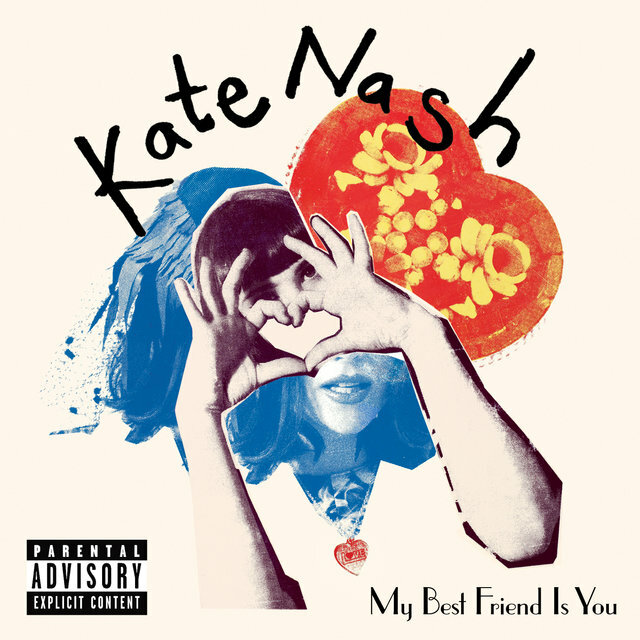 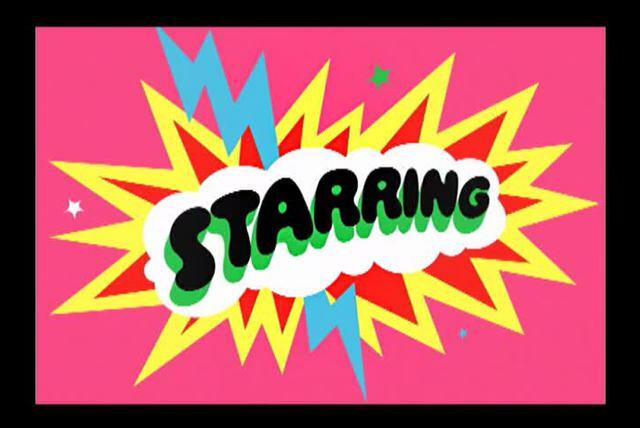 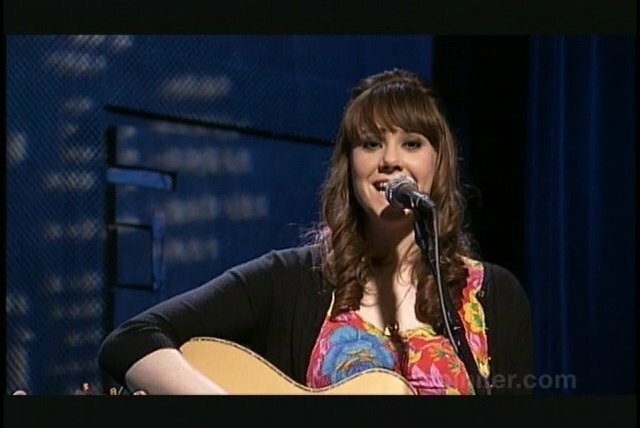 Nash furthered her star status by appearing at various festivals that summer — including the O2 Wireless Festival, Isle of Wight, and Glastonbury — and made television appearances on Later with Jools Holland, The Jack Daniels Set, Popworld, and The Friday Night Project. 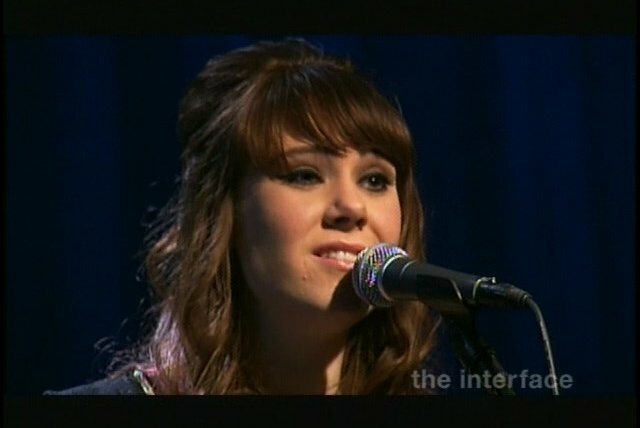 To capitalize on the surprise success of "Foundations," her debut album, Made of Bricks, was rush-released in August 2007. 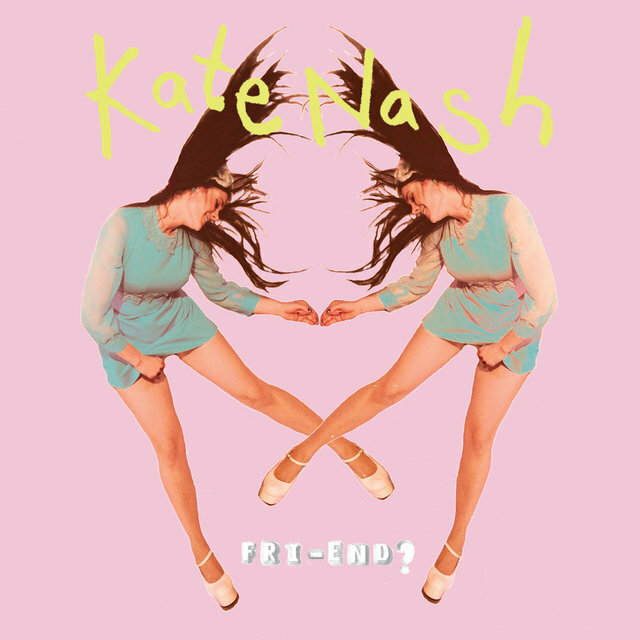 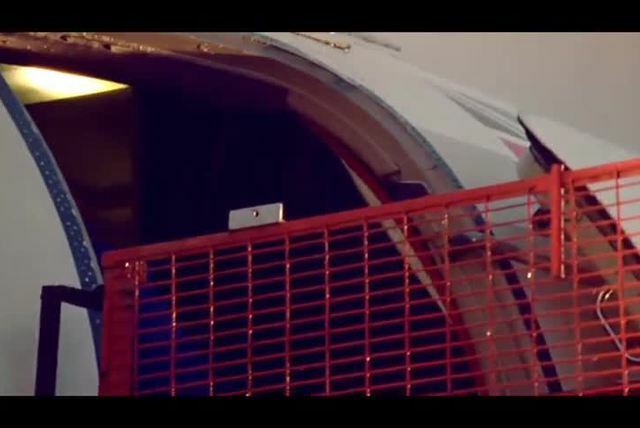 It entered the U.K. charts at number one, with sales of nearly 60,000 copies during its first week, and was released in America the following January.